Peaceful, Private and Perfect for you! 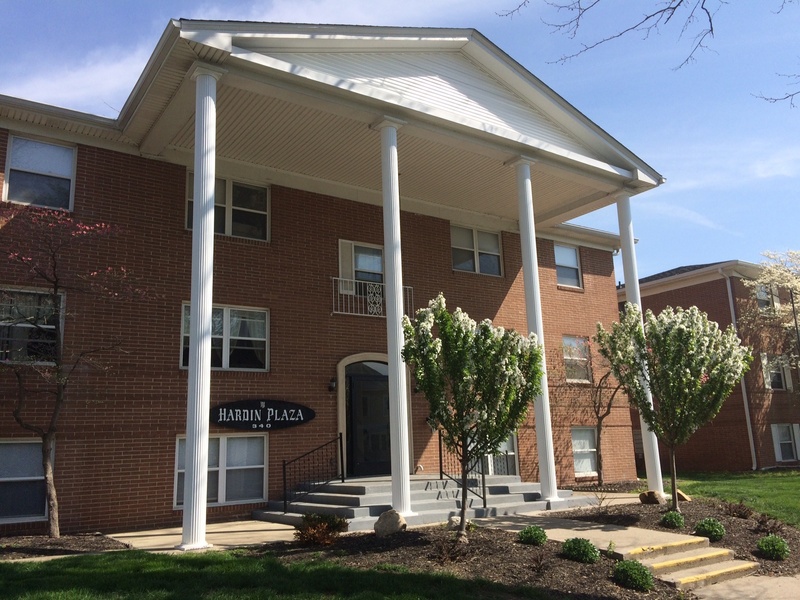 Our communities are situated in the quiet, residential neighborhoods that are still conveniently located to some of Findlay’s interesting attractions and major employers: Marathon Oil Corporate Headquarters, the University of Findlay, Downtown, antique shops, museums, and restaurants! 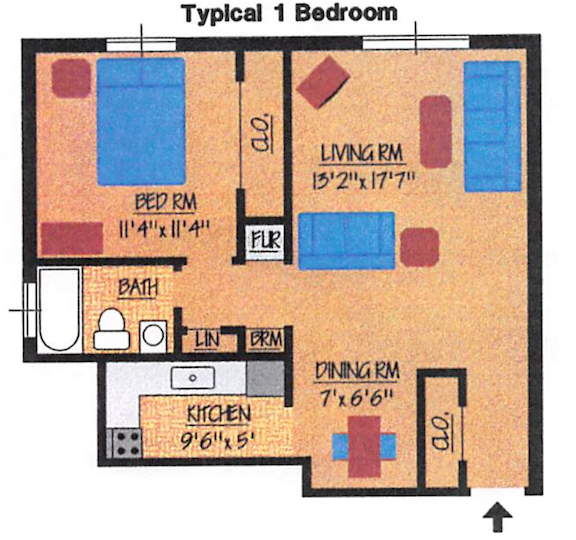 Updates galore in these clean and spacious apartment homes! Hardin Plaza is pet friendly! We welcome up to 2 pets in each apartment. A one time non-refundable pet fee and a $20 per pet monthly fee will apply. Please contact the leasing office for weight and breed restrictions. 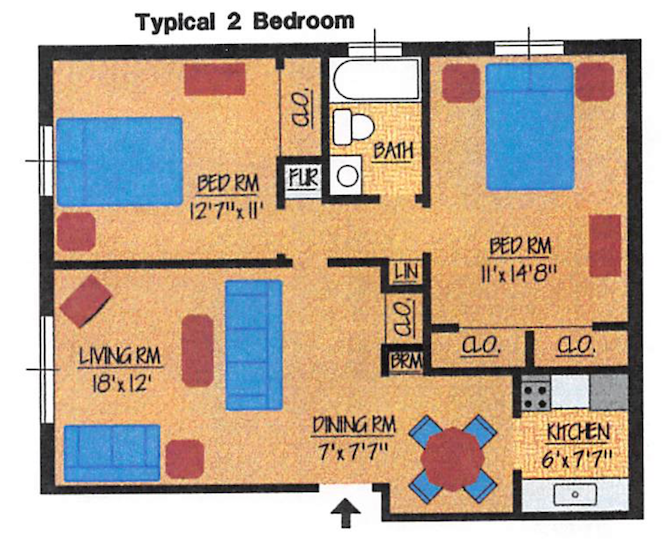 Hardin Plaza #4 Yes 1 1 1 $555 /mth Schedule Your Tour Today!